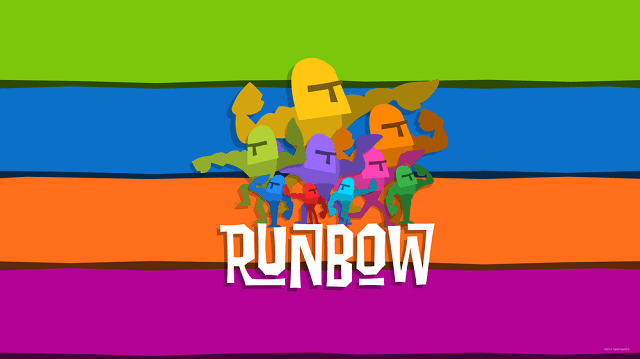 Several special guests are coming to Runbow. Does the appearance of indie favorites such as Shovel Knight, Rusty and Commander Video persuade you to buy the game when it comes out, or are you indifferent to these cameos? Let us know!